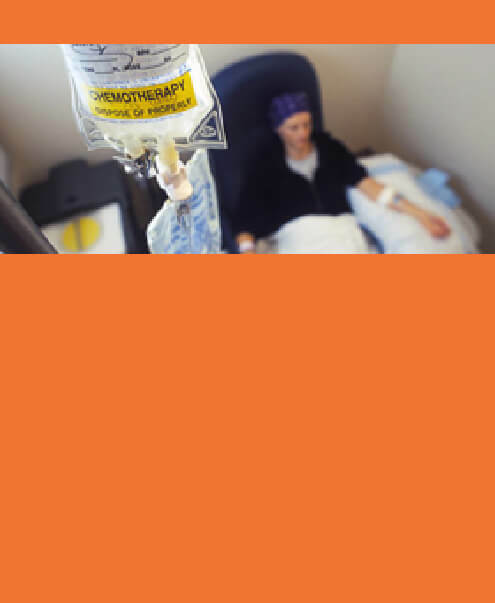 Oncology is a branch of science that deals with the diagnosis and treatment of malignancies (cancer). Cells of the body have a highly regulated system that control their growth, maturity, reproduction and subsequent death. Cancer begins when cells in a part of the body start to grow out of control. While there are many kinds of cancer, all of them start because of out-of-control growth of abnormal cells. 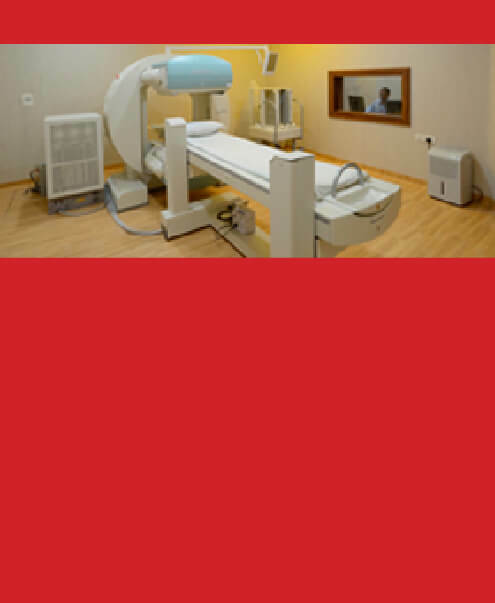 The Aditya Birla Memorial Hospital, Cancer wing, is a world class facility dedicated to the diagnosis and treatment of cancer. 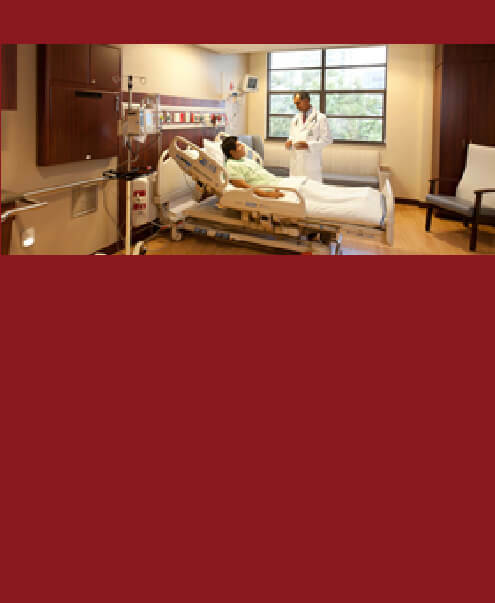 The center has been designed to make the treatment process comfortable, for patients and their family. 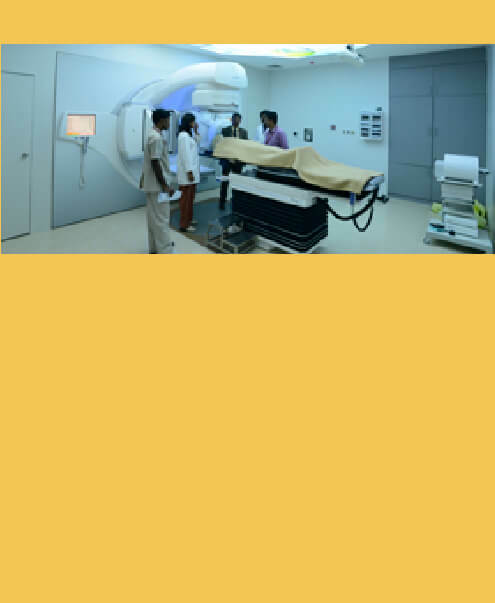 With state of the art equipment intended for cancer care, the hospital adopts modern technologies, and advanced international protocols for the treatment of cancer. 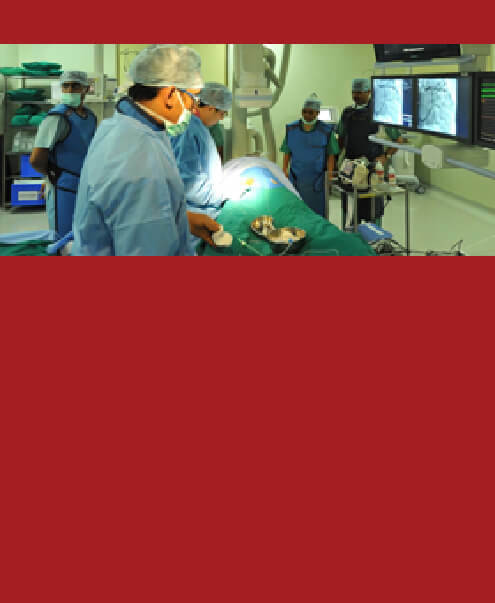 department is well equipped to deal with all oncology related matters. Our doctors are assisted by exclusively trained staff that support patients and family thought the treatment process, with consideration and in comfort. Here are some general symptoms of cancer, though, having any of these does not mean that you have cancer – many other illnesses too can manifest these symptoms. Though, if you have any of these symptoms for a long time or see them getting worse, please consult your physician.